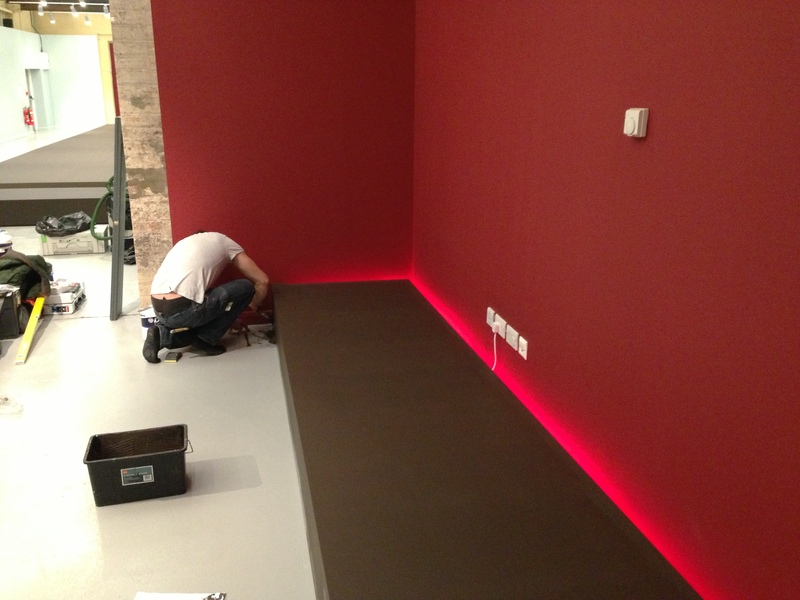 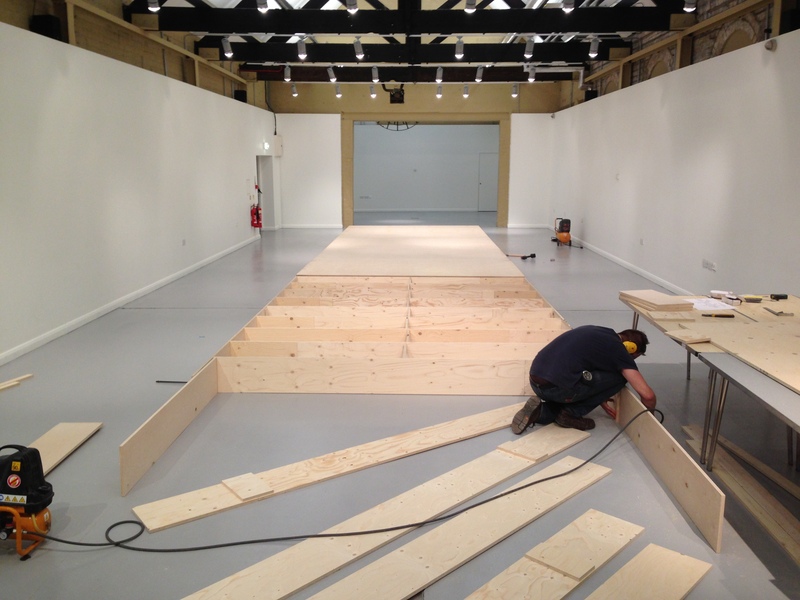 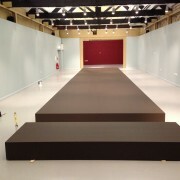 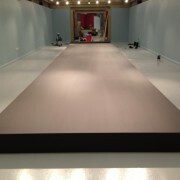 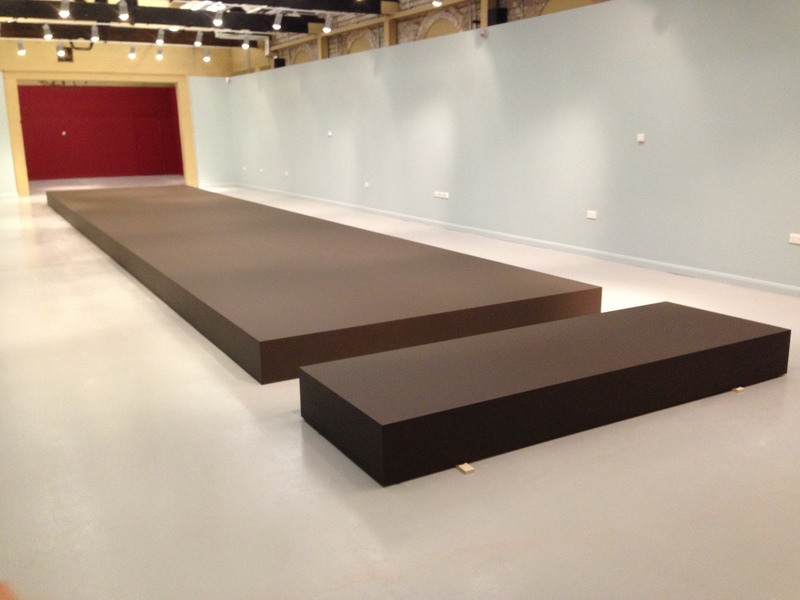 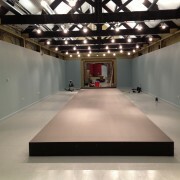 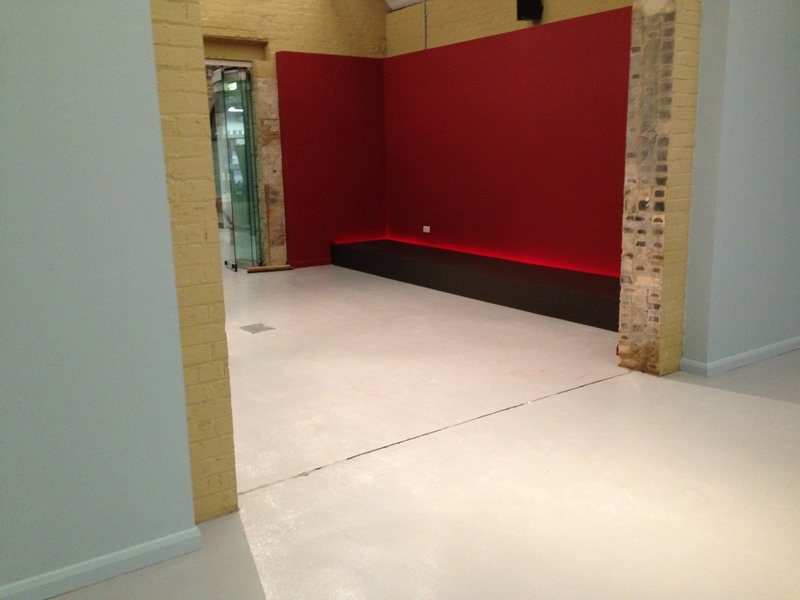 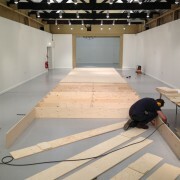 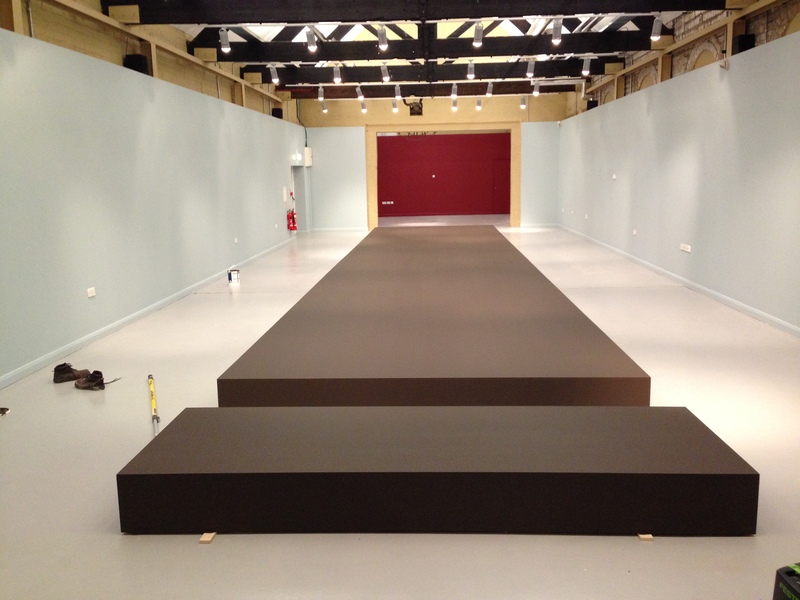 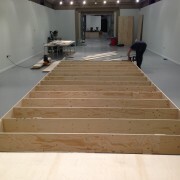 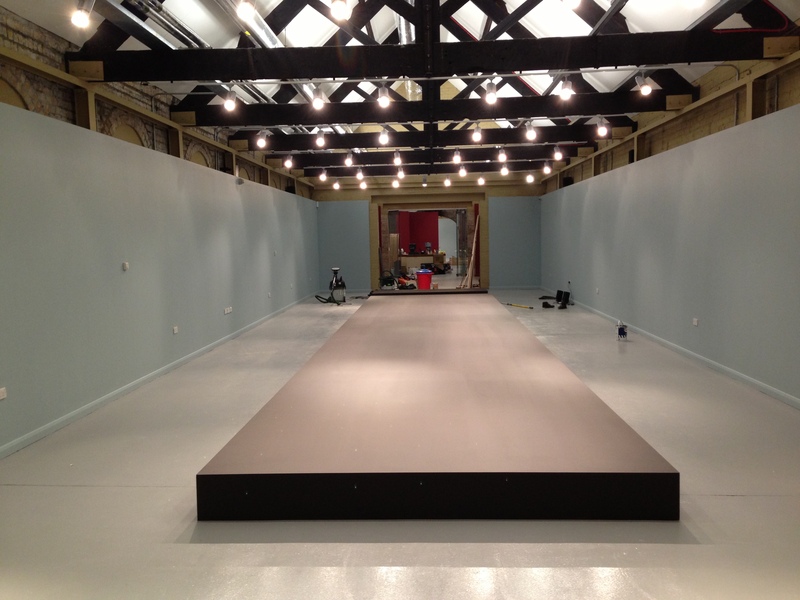 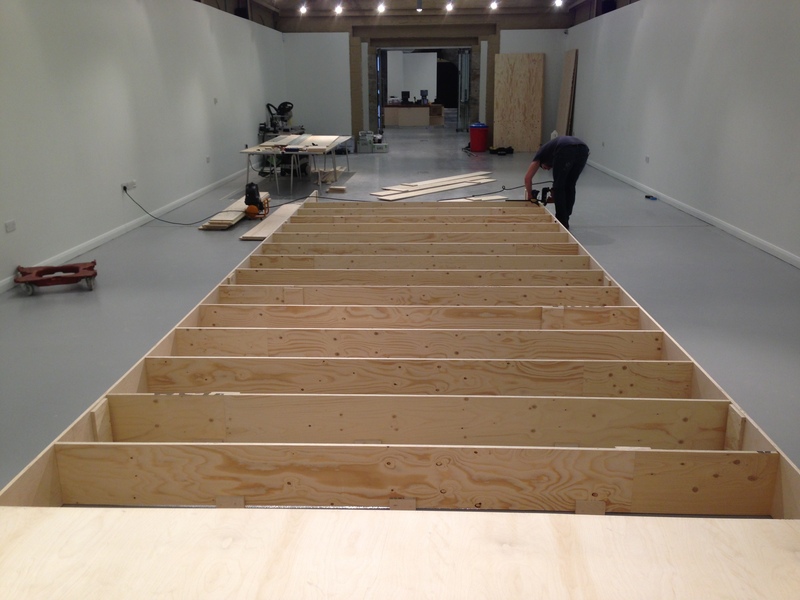 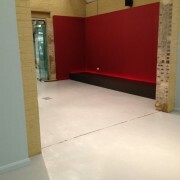 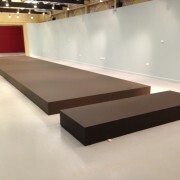 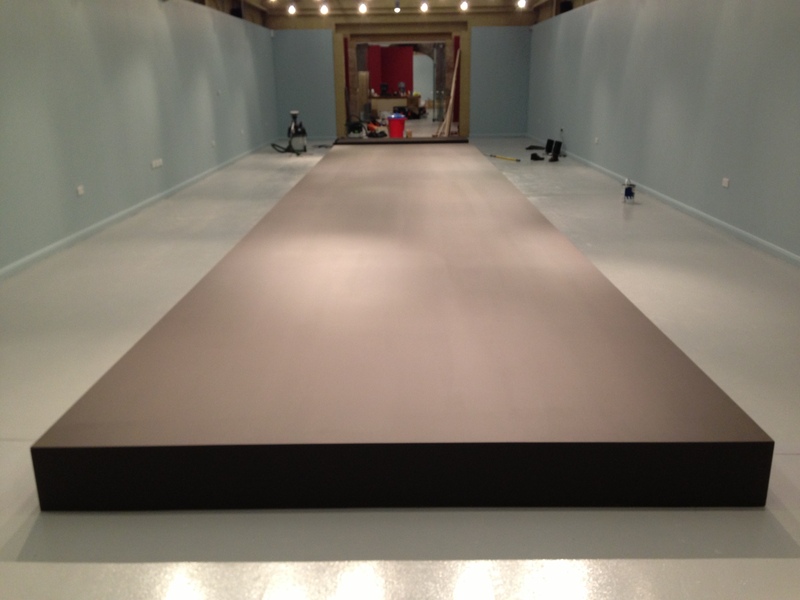 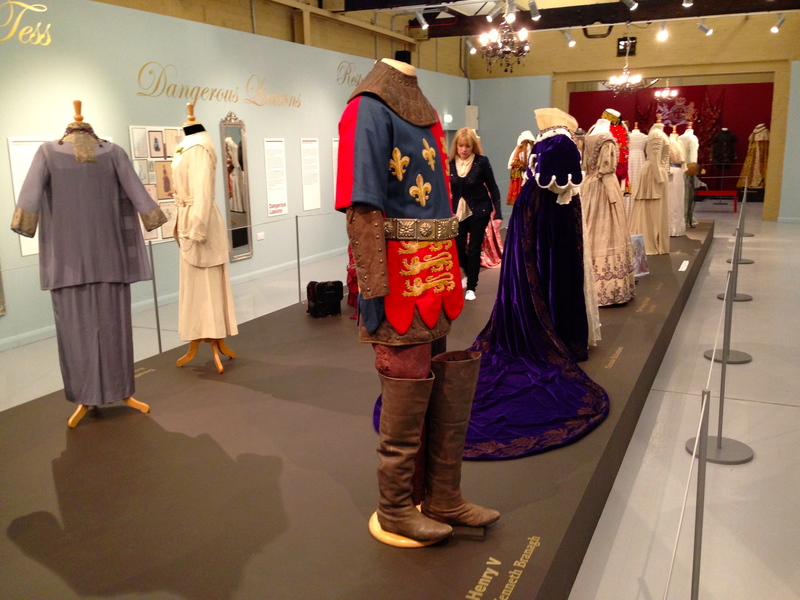 Once again we had the pleasure of working with Woodhorn Museums and County Archives on their large exhibition for early 2013. 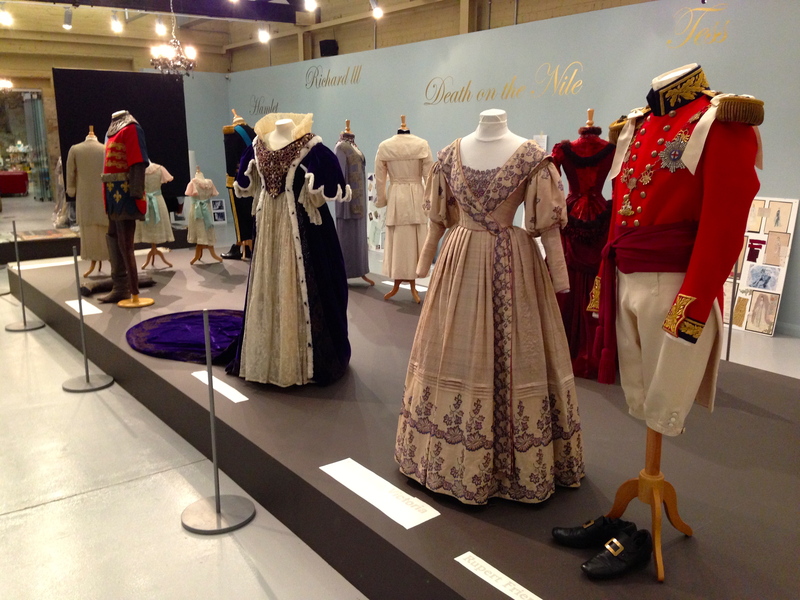 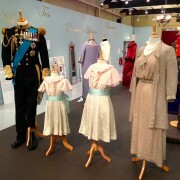 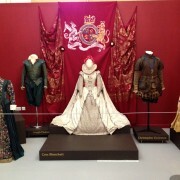 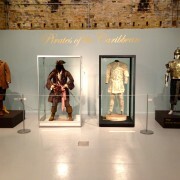 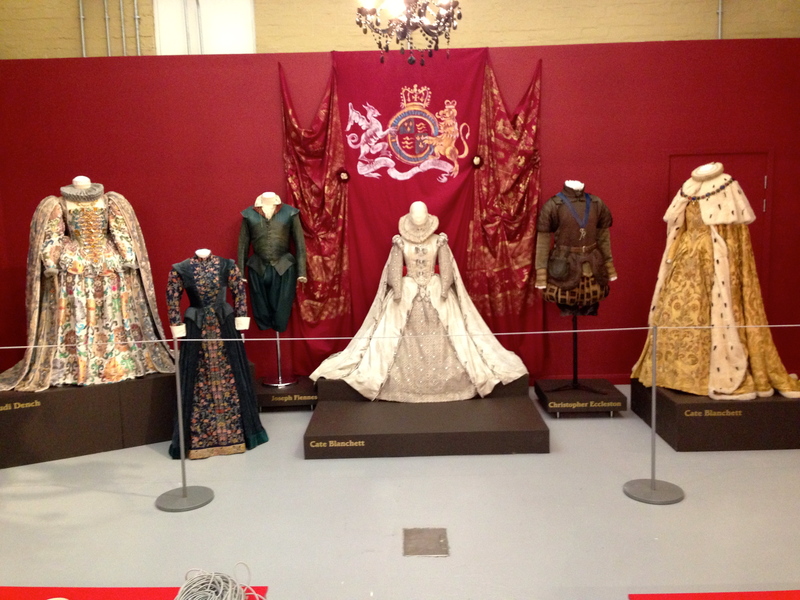 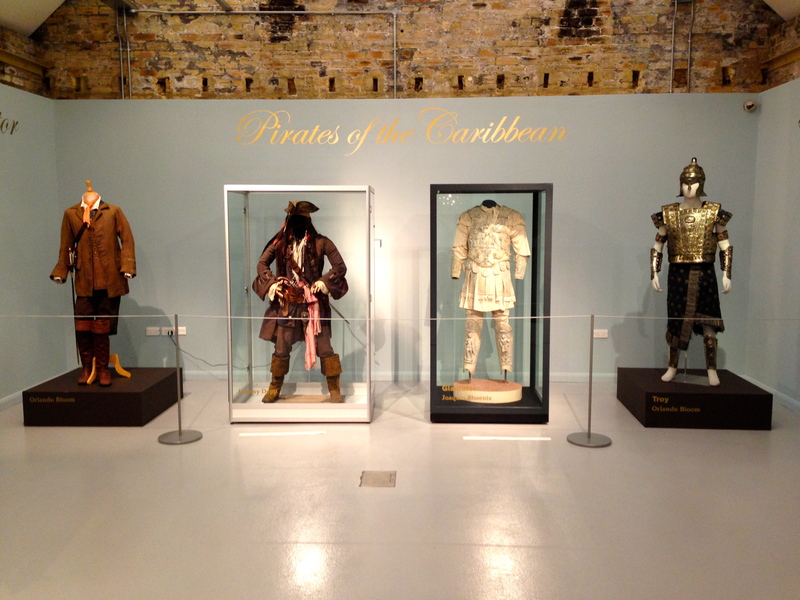 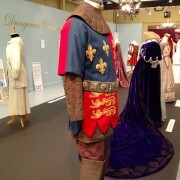 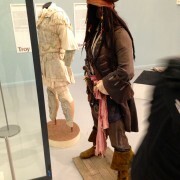 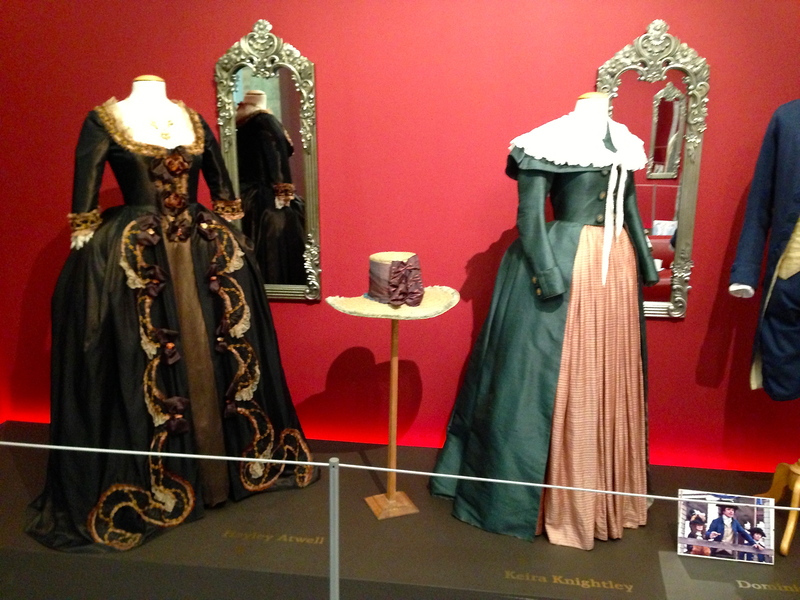 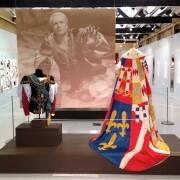 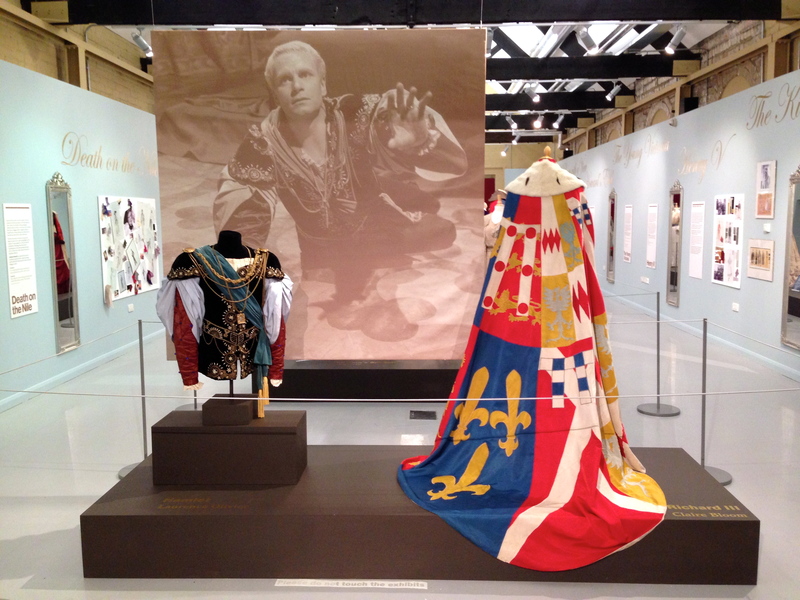 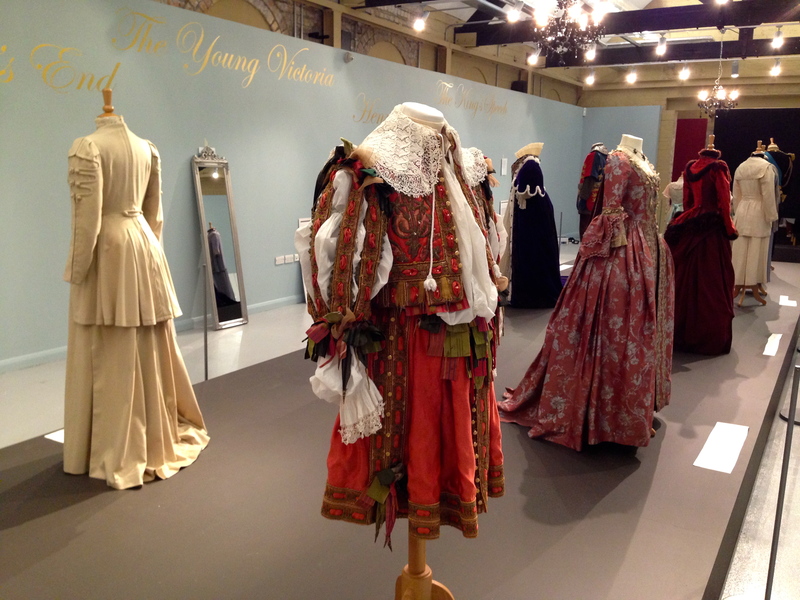 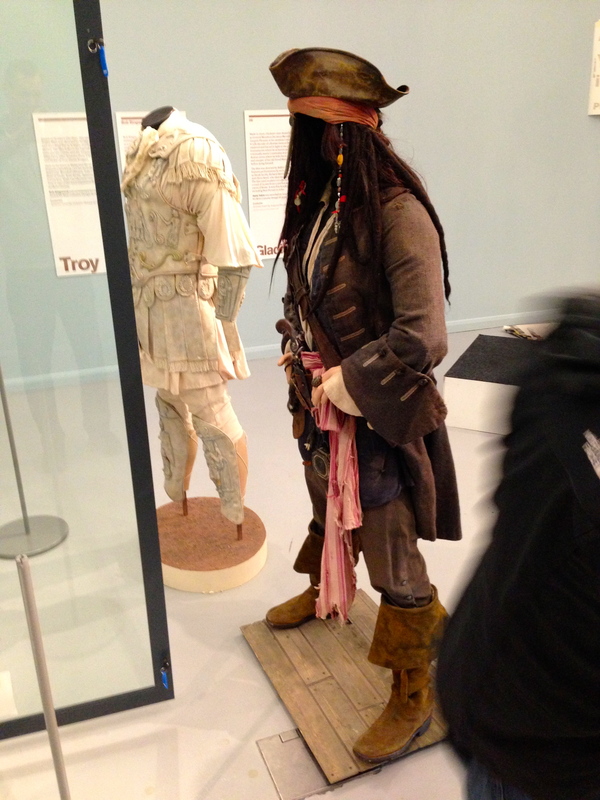 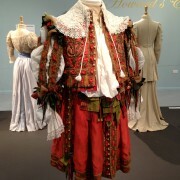 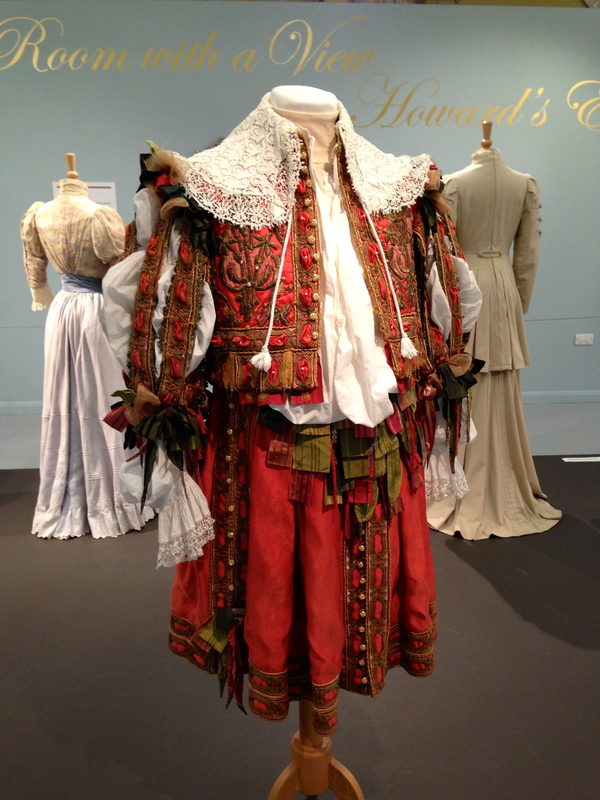 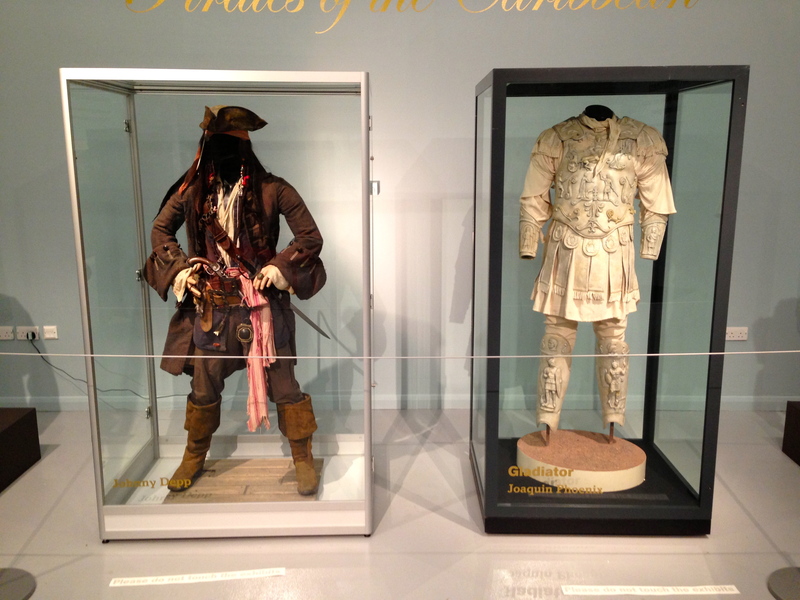 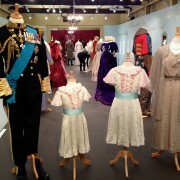 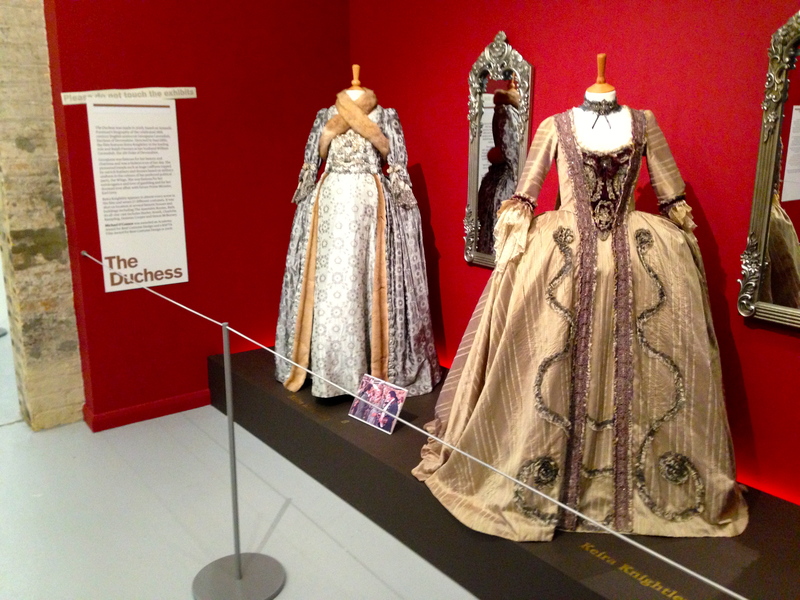 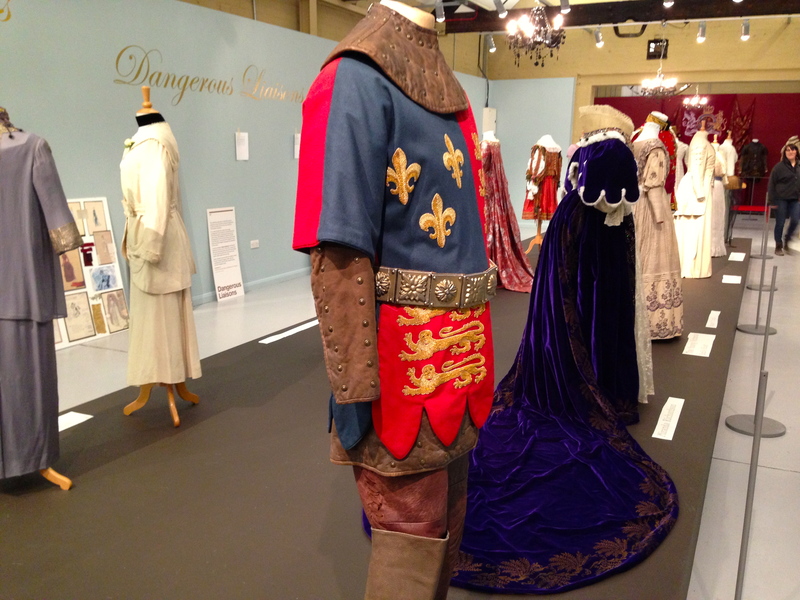 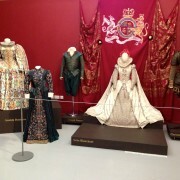 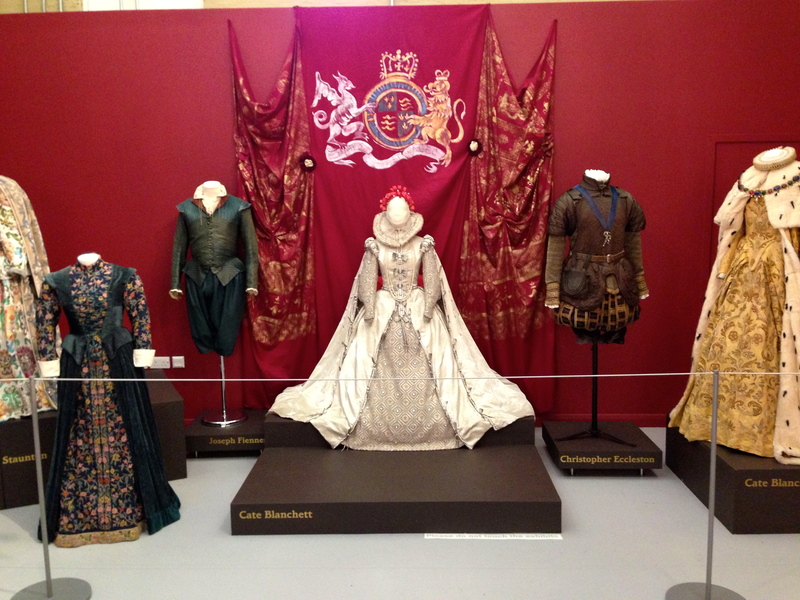 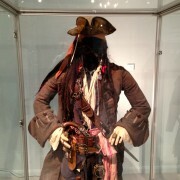 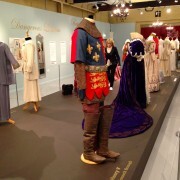 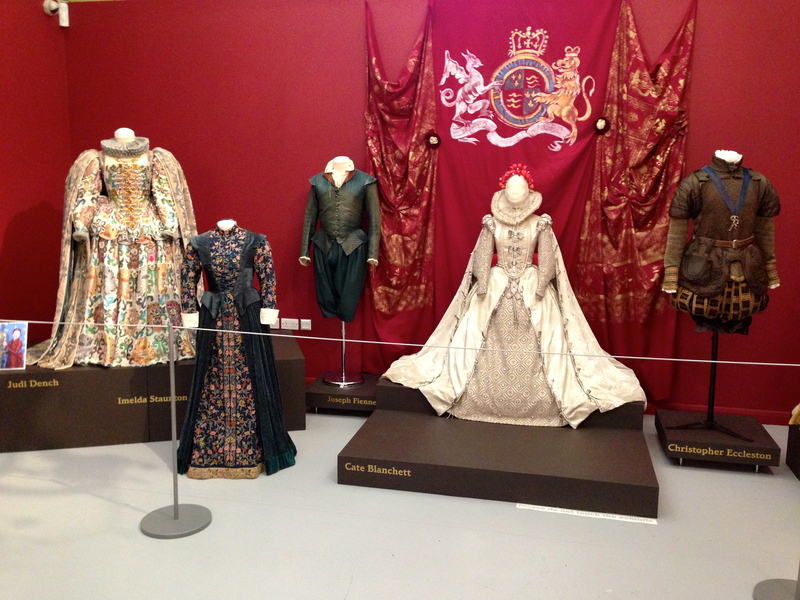 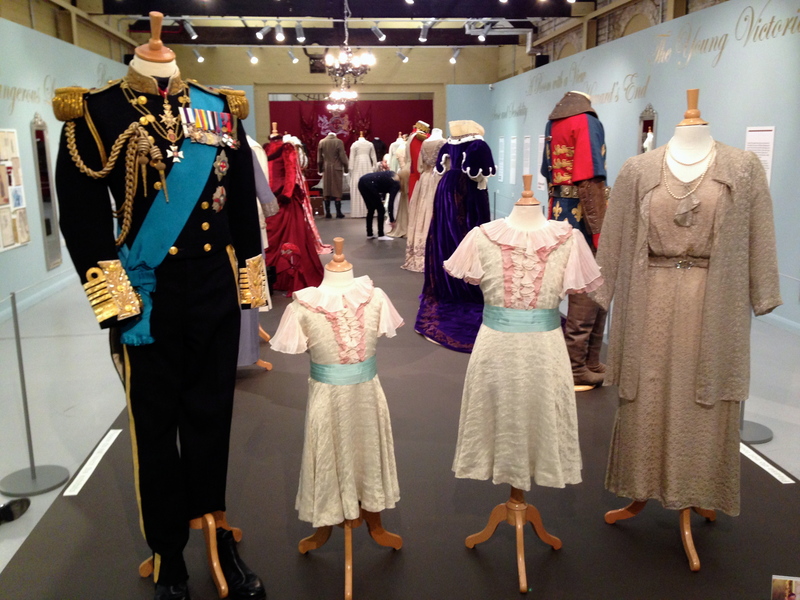 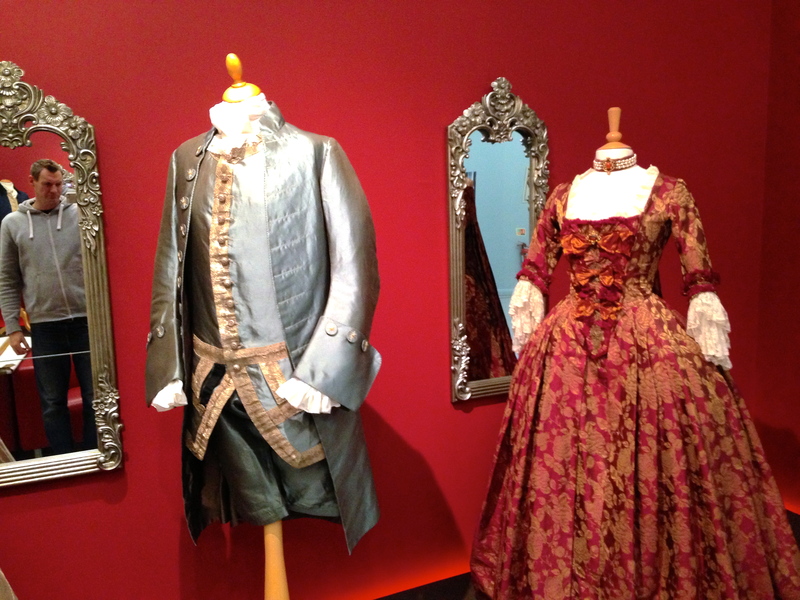 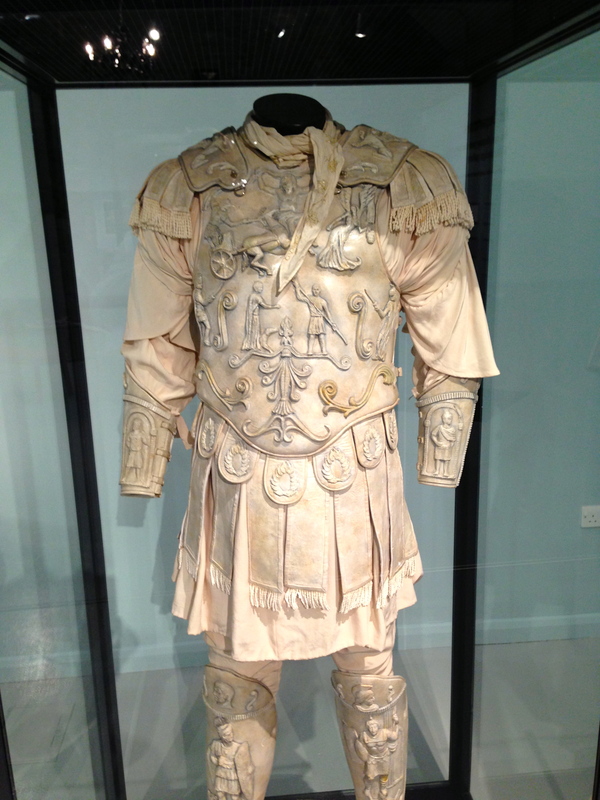 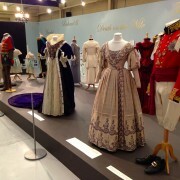 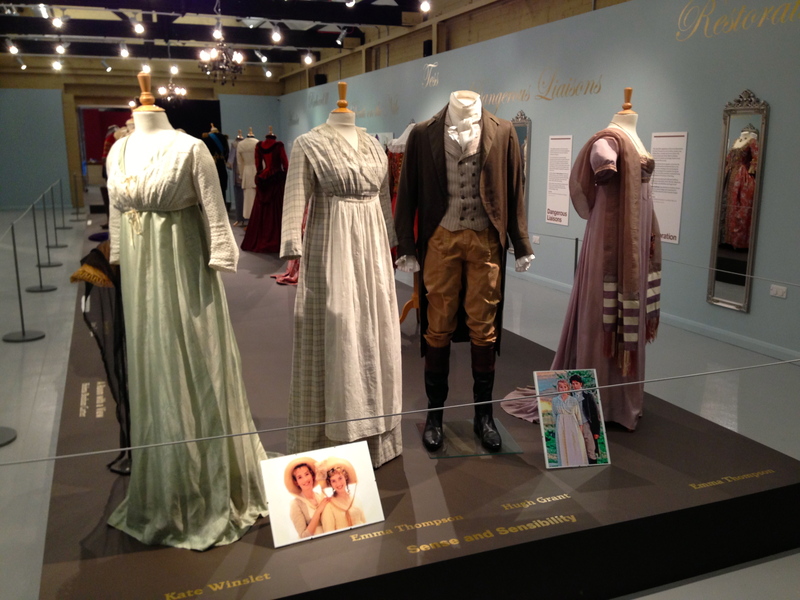 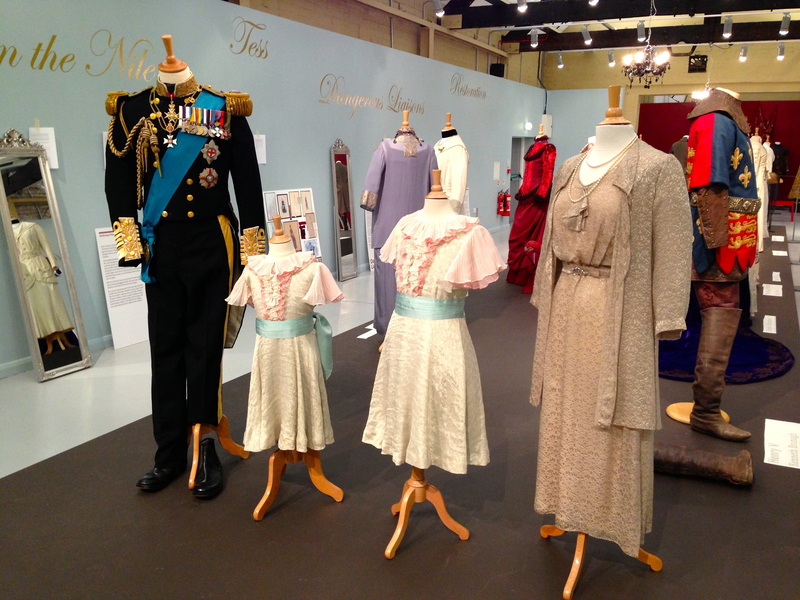 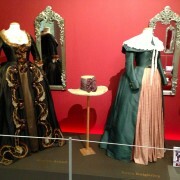 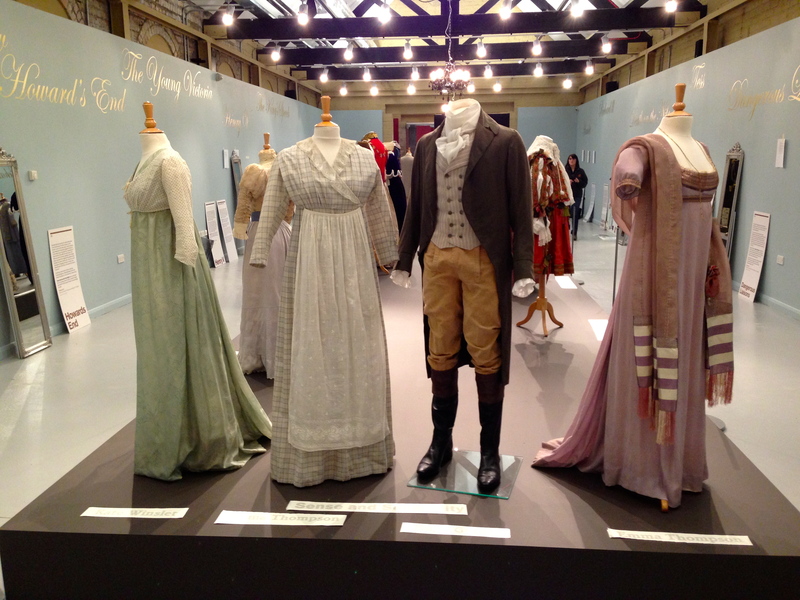 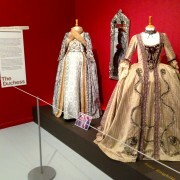 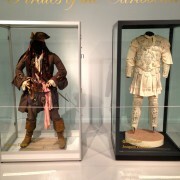 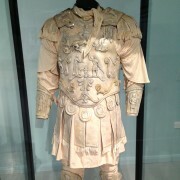 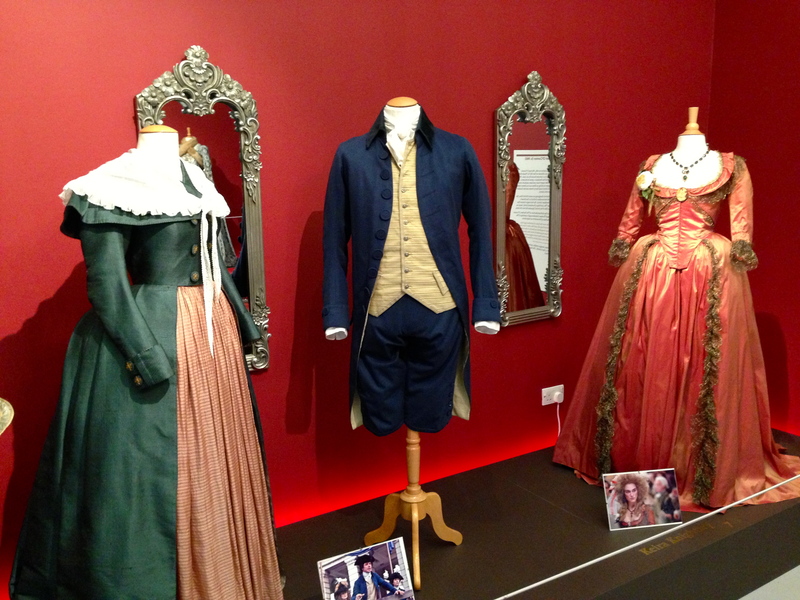 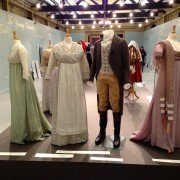 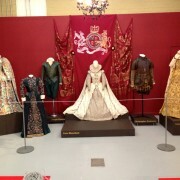 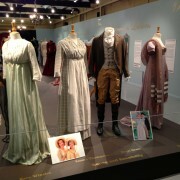 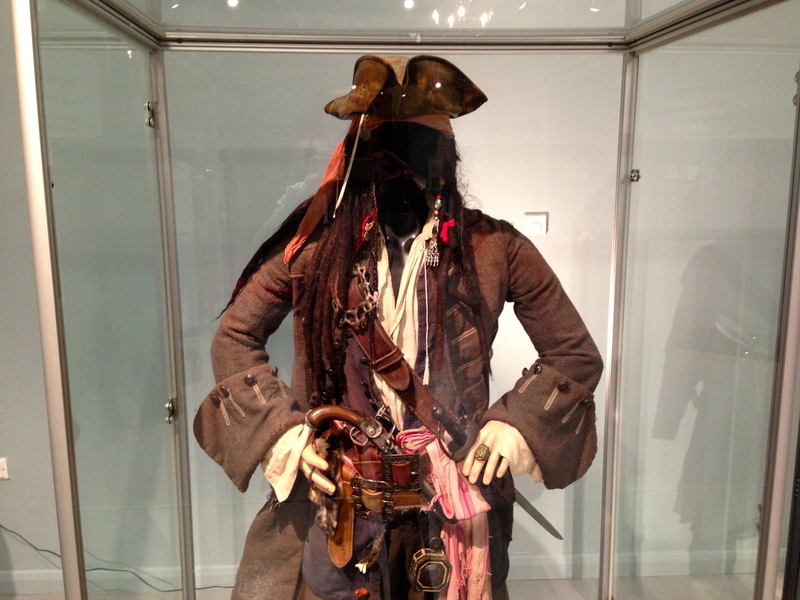 It showcased 40 award winning British costume designs from BAFTA and Oscar winning movies. 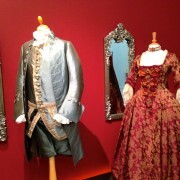 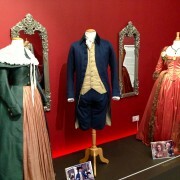 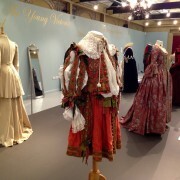 Costumes worn by Keira Knightley in The Duchess are on show, along with some worn by Kate Winslett, Hugh Grant and Emma Thompson in Sense and Sensibility, Johnny Depp and Orlando Bloom in Pirates of the Caribbean, Cate Blanchett in Elizabeth, Judi Dench in Shakespeare in Love, and Colin Firth and Helena Bonham Carter in The King’s Speech.